The Regulatory Reform (Fire Safety Order) 2005 (RRFSO) introduced new responsibilities for property owners, employers, landlords or premises occupiers. It is your legal responsibility to provide adequate fire safety for that premises, including undertaking a fire safety risk assessment. 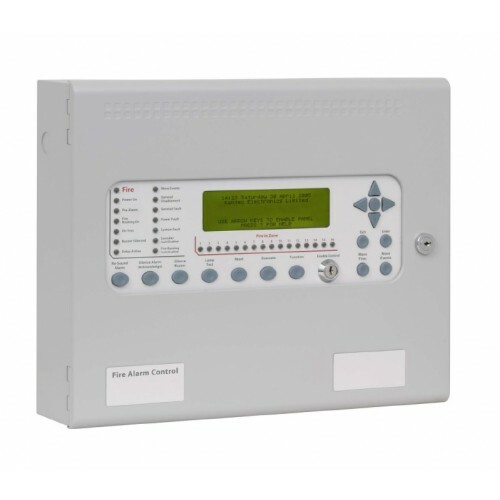 Fire alarm system maintenance is an important part of that responsibility. We are able to work with conventional and analogue systems, monitored alarms and systems that interface with plant and electrical equipment. We are able to service, maintain or repair your system at a time convenient to you, including out of normal working hours, reducing the disruption to your business.